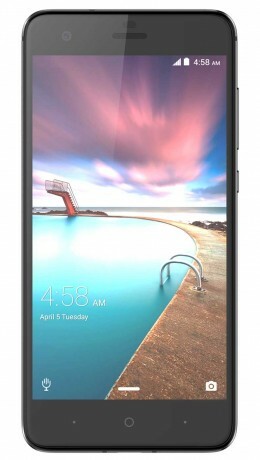 ZTE today shared more information about its Project CSX handset, called Hawkeye. ZTE created a public campaign for Project CSX in 2016, which saw hundreds of entries. ZTE today announced that the winning entry of its Project CSX crowd-sourced competition is an eye-controlled smartphone. Owners of the device, which will be built by ZTE over the course of the next year, will be able to control the handset by moving their eyes around.